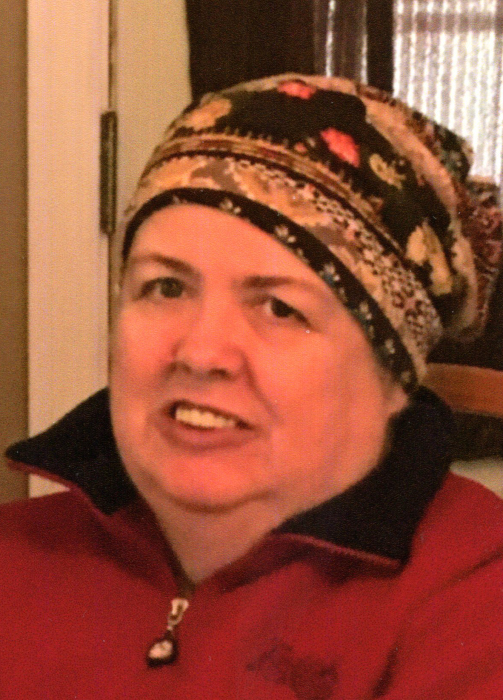 Irene Spofford, 56, of Hollis Center died Tuesday, March 19, 2019 at her home. She was born July 22, 1962 in Biddeford, a daughter of Robert L. and Rita J. (Giroux) Lapoint, Sr. Irene was a graduate of Old Orchard Beach High School, attained her Associates Degree from Husson College and later her Bachelor’s Degree from Franklin Pierce College. On October 14, 2016, she married Jordan Spofford in Lancaster, Massachusetts. Irene had been employed at Kleinfelder Corp as a project accountant, retiring in November of 2018 due to illness. Irene enjoyed country music, dancing, cooking, doing word puzzles, Sudoku, and watching New England Patriot football. Preceding her in death were her parents, a sister, Priscilla Gagnon and a niece, Tanya Lapoint. Visiting Hours will be 11 a.m. to 12 noon on Tuesday, March 26, 2019 at Hope Memorial Chapel, 480 Elm Street, Biddeford, ME 04005. A Funeral Service will follow at 12 noon at the funeral home. Burial will be in St. Joseph’s Cemetery in Biddeford. To share condolences online, please visit www.HopeMemorial.com. In lieu of flowers please consider making a donation to Northern Lights Foundation in Maine or a Visiting Nurses Agency in Massachusetts.